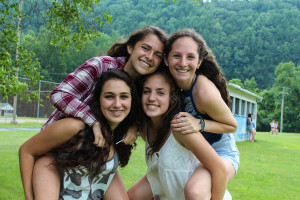 Join our Kfir program and begin your Jewish leadership journey this summer! 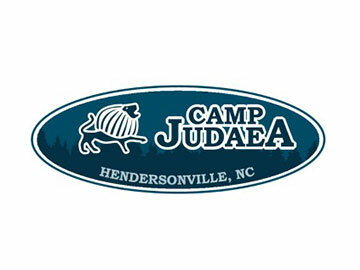 There’s no better way to get ready for starting high school than spending your summer in a Jewish teen-only summer camp. 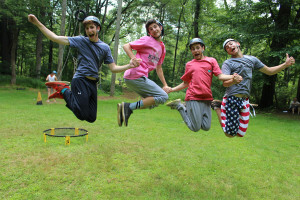 Our Kfir teens learn about cooperative living and shared responsibility through living in a bunk with 11-15 other teens. 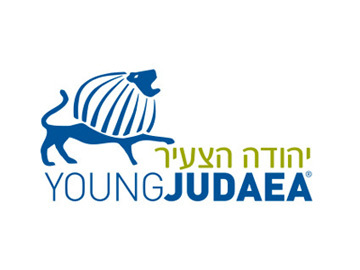 In Kfir you can learn how to use Jewish values to make decisions around social issues facing teens today – from questions around gender and sexuality, to bullying, politics, music, religion, and social media. 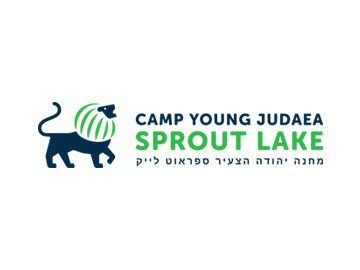 Kfir teens get all the expected fun of camp through regularly visiting our activity areas, bunk activities, our electives program, and camp-wide events. 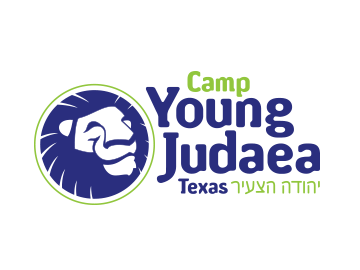 Register for Kfir today and join the Tel Yehudah and Young Judaea tradition of leadership! 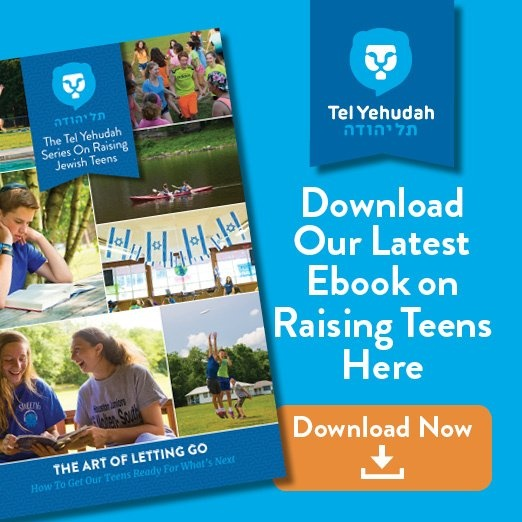 The Kfir Road Trip takes our teens around the Northeast on a tour of the sights and sounds that immerse our teens in cultural and natural wonders and phenomenons! 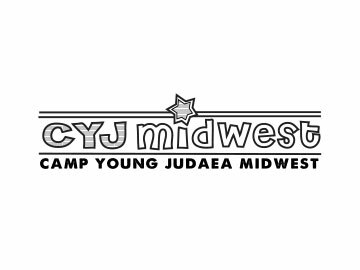 Is Kfir right for me? 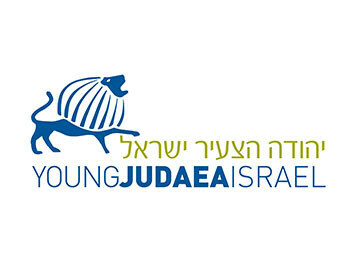 The Kfir program is only offered during second session. 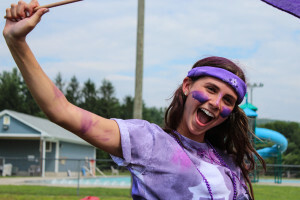 Are you an 8th grader interested in first session? 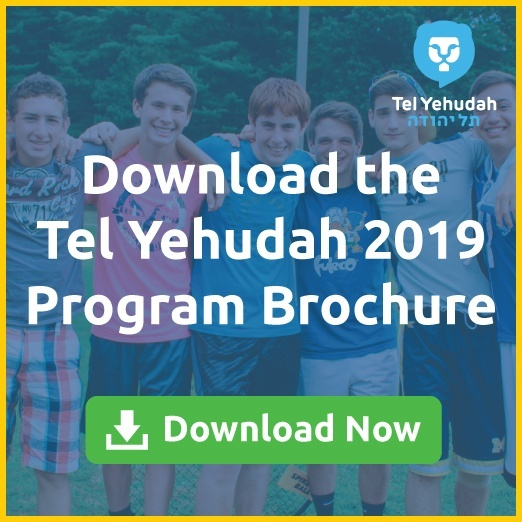 Learn more about our Alumim program by clicking here.